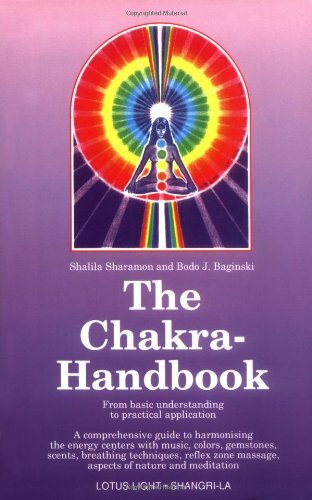 -If a chakra chronically rotates backwards it can often be corrected by holding a pendulum over it. Pendulums can also be used to gauge the size, direction and/or rotation (more on pendulums soon). Holding kyanite will also help bring the chakras’ size and rotation into balance. 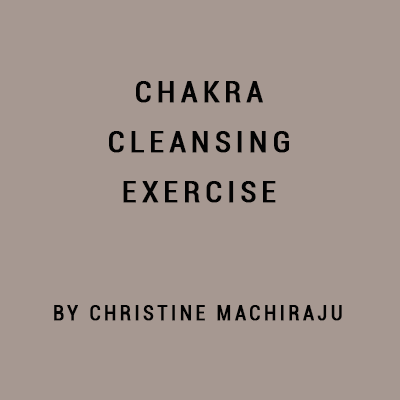 -Chakras can be cleansed with singing bowls to help release trauma, stuck emotions or heaviness in the centers. Chanting the mantras associated with each, out loud, three times helps to balance each chakra (instructions below). One can also listen to sound frequencies or binaural beats for optimum health (suggestions below). 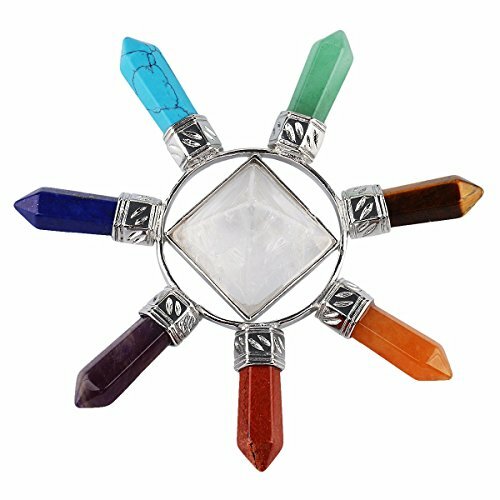 -Each is associated with plants, flowers, oils, stones, colors, (to name a few) that can be incorporated into your work with each chakra. They may also contain energetic residue from past lives and ancestors. Each is also associated with a realm, and contains beings that may be guides or antagonists to us.